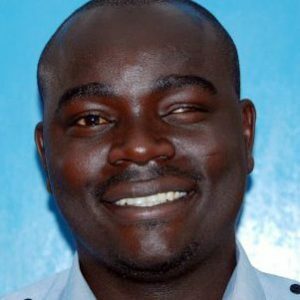 Wilson is a Web Developer/Designer, ICT trainer and football coach from Nairobi, Kenya. He has worked with NGOs in the areas of web design, community and youth empowerment for more than a decade and is now launching the Wilsen Initiative (WI), which will seek to inspire and train youth in informal settlements. Currently working with Nairobits, an organization that trains youth in life skills and ICT, Wilson would like to combine his passion for sports, leadership, technology and youth empowerment towards making the world a better place.